Xanax is a prescription drug which is prescribed to millions of Americans each year. Moreover, it is one of the most popular drugs prescribed for mental health. While it is designed to improve quality of life by treating anxiety and panic disorder, it comes with inherent risks. Xanax, also known as alprazolam, is highly addictive, frequently leading to overuse or unprescribed use. All too often, this leads to dangerous situations, including Xanax overdose. Can you overdose on Xanax? Yes, and the effects of an overdose on Xanax can be devastating. If there is ever a suspicion of an overdose is occurring, call 911 immediately. When to Get Medical Help? How to Prevent Taking Too Much Alprazolam? Xanax is one of the most widely abused prescription drugs around the world. While the contributing factors to addiction vary from person to person, the speed with which the body develops a tolerance to the medication and a feeling of physical dependence on the medication are primary reasons. The medication can also create a feeling of euphoria when taken in larger doses, which is why overdose Xanax cases are so common. Recognizing the signs of Xanax overdose can be difficult as they are similar to other medical conditions. In fact, early Xanax overdose symptoms resemble the side effects of the standard use of the drug. As such, it is important to understand what happens when you overdose on Xanax so as to spot the signs as soon as possible. Because these signs are in line with prescribed Xanax use and are also common to other medical conditions, they are not strong indications an overdose is occurring. However, they do indicate the individual in question should be monitored over the next several hours. These symptoms are strong indications an overdose is occurring. At the very least, the person suffering from these symptoms is experiencing a major medical event and requires immediate care. Should these symptoms be observed, 911 should be called. These signs indicate that the person is in the advanced stages of overdose and requires immediate care to improve their chances of survival. Xanax overdose is caused by either consuming too much of the drug within a given timeframe or consuming the drug in conjunction with other drugs and alcohol. 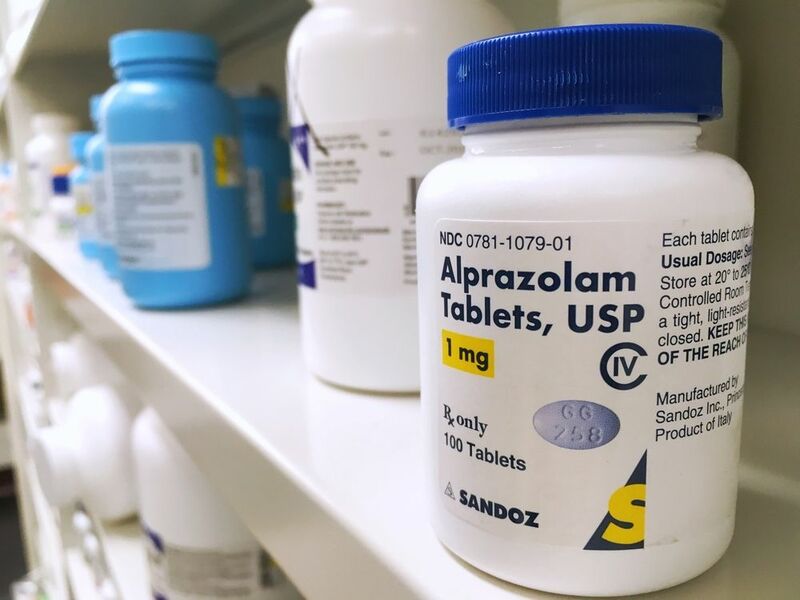 Compared to most other prescription drugs, the risk of overdose with Alprazolam is increased because the medication is fast acting, allowing the body to become overwhelmed by the presence of the drug. How much Xanax to overdose? It depends. The maximum prescribed dose is 2mg per dose with a total of 4mg per day. However, if a patient is taking a lower dose but is also taking other medications or drinking alcohol, there is the potential for an overdose to still occur. The riskiest things to combine with Xanax are alcohol, other benzodiazepines, and opiates. Even if you are not taking any other medications or consuming alcohol, there will be a lethal limit; just what the limit is will vary based on things like height, weight, age, and general health status. All in all, this means there is no exact dosage that results in an overdose. Xanax overdose effects tend to manifest most in the breathing of the patient. This is because Xanax itself can decrease respiratory function and the drugs that tend to combine with Xanax to cause an overdose also inhibit respiration. The best way to avoid Xanax overdose death is, to be honest with the prescribing doctor regarding all medication use, avoid drugs and alcohol, and take the medication exactly as prescribed. If you or a loved one are experiencing symptoms of a Xanax overdose, contact 911 immediately. Should you be concerned about Xanax addiction and would like to learn more about rehab opportunities, call our 24-hour hotline at (888)-459-5511. Seeking medical attention for an overdose of Xanax can be scary because it can feel as though there is blame to be assigned and the patient may worry about the judgment of others. However, medical help for Xanax overdose is vital in order to avoid severe complications or death. Should advanced or emergency signs of Xanax overdose be observed, call 911 for emergency Xanax overdose treatment. If you are uncertain if you are seeing the right signs, contact Poison Control. In the case of a Xanax overdose actions that are swift can be the difference between life and death. Deadly Xanax effects result in a significant number of overdoses each year. 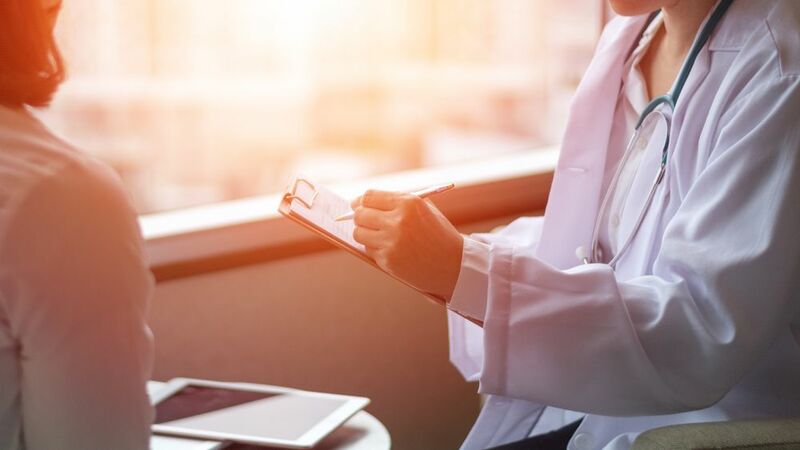 According to Xanax overdose deaths statistics compiled by the CDC, the medication has been in the top five causes of overdose deaths since 2010. Xanax overdose death was particularly likely when the medication was taken in conjunction with hydrocodone, oxycodone, and methadone. Alcohol is also a common contributor to fatal overdose Xanax cases, being involved in about 22% of deaths related to the drug. Xanax overdose prevention requires taking a few simple actions. First, the patients must always be honest with their doctor about the other medications they are taking. The patient should always bring in a list of the medications they use, including over-the-counter drugs and those only used occasionally. This will significantly reduce Xanax overdose dangers. Second, the patient needs to avoid drinking alcohol when taking Xanax and any recreational drugs should be avoided; the exact Xanax and alcohol overdose amount vary from person to person, so there is no safe limit. Third, the patient should only take the medication as prescribed and should work with their doctor to eliminate its use as soon as possible, in order to avoid building up the tolerance to the drug. Finally, any unused medication should be disposed of properly to prevent others from gaining access to it. It is important that every patient using Xanax knows how to recognize the signs and symptoms of a Xanax overdose. The earlier the signs and symptoms are spotted, the better the chances of survival will be. Of course, prevention is always better than cure, so the patient should always use the medication as prescribed, avoid drugs and alcohol, and inform their doctor of any other medications they are taking. As the risks of the medication increase the longer it is used, it is best to avoid long-term treatment with Xanax.